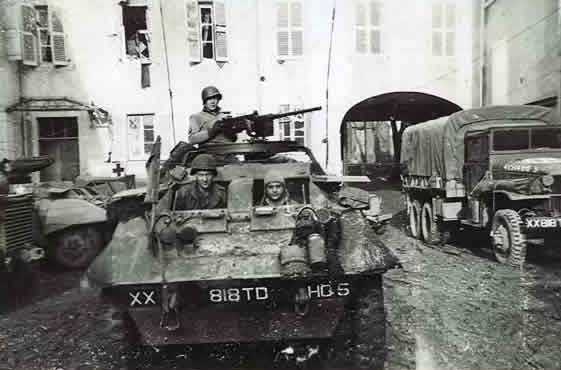 Notes The M20 was based on the M8 chassis and could be utilized in a number of roles, first as an armoured command car equipped with extra Radios, as personnel carrier and as a cargo carrier, but its main use was as a forward reconnaissance vehicle for tank destroyer battalions. Its main armament was one .50 cal M2HB Heavy Machine Gun along with a Bazooka and small arms for the crew. It served in World War Two and Korea.